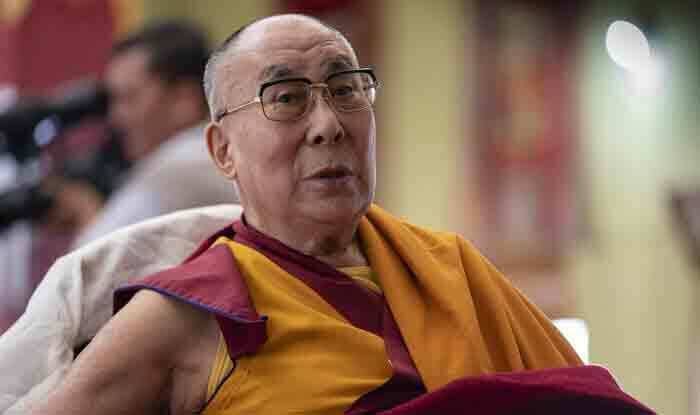 Dalai Lama had come down to New Delhi from Dharamshala for a check-up at the Max Hospital in Saket on Tuesday. He was admitted to the hospital on Wednesday. New Delhi: Tibetan spiritual leader, the Dalai Lama, has been admitted to a private hospital in Delhi with a chest infection. As per hospital sources, his condition is stable. The 83-year-old had come down to the national capital from Dharamshala for a check-up at the Max Hospital in Saket on Tuesday. “He was brought to Max Hospital yesterday with a case of chest infection. The Dalai Lama was later admitted and will be under treatment for a couple of days. He is in a stable condition,” a source said. The 14th Dalai Lama, a globally revered figure and recipient of the Nobel Peace Prize, was here for the past few days for attending a global learning conference that ended on April 6. He returned to Dharamshala from New Delhi on Monday, a PTI report said.